This week on our live Q&A session we’ve been talking about how to make money using WordPress and building WordPress websites as a service that you can offer to clients. I also share real Google Analytics data and Amazon commission figures from a couple of my own affiliate sites. 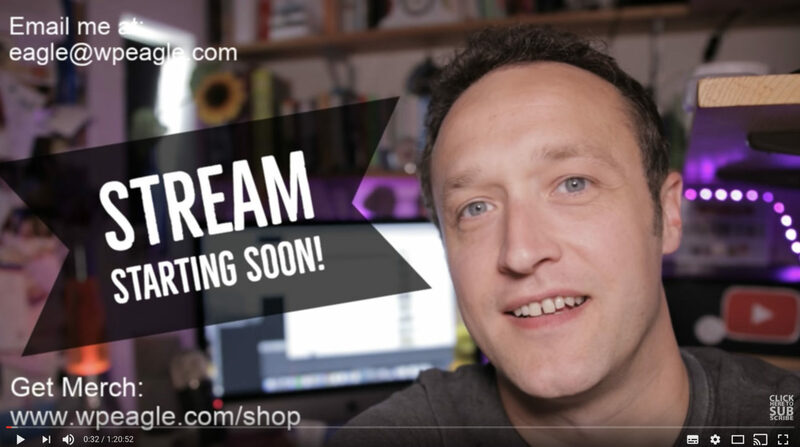 Plus, we have our usual live Q&A session where I answer your questions on WordPress, plugins, affiliate marketing and everything in between. NB: There is a slight recess for around 3 minutes, around the 8 minute mark, where I deal in real-time with one of the pitfalls of working from home – a screaming baby! I inadvertently leave the mic on, so you get real insight into what it’s like working from home with a young family! Also, I’m excited to announce that I have reached out to the guys at Income School and am hoping we can host some joint sessions to bring you some really valuable stuff. Check out their YouTube channel here and look out for further announcements. If you found this video useful and want more, head over to the WPEagle YouTube channel.